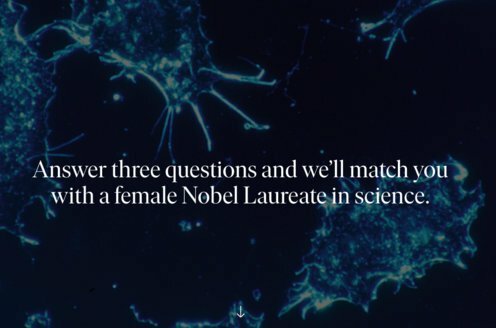 Prize motivation: "for studies of G-protein-coupled receptors." 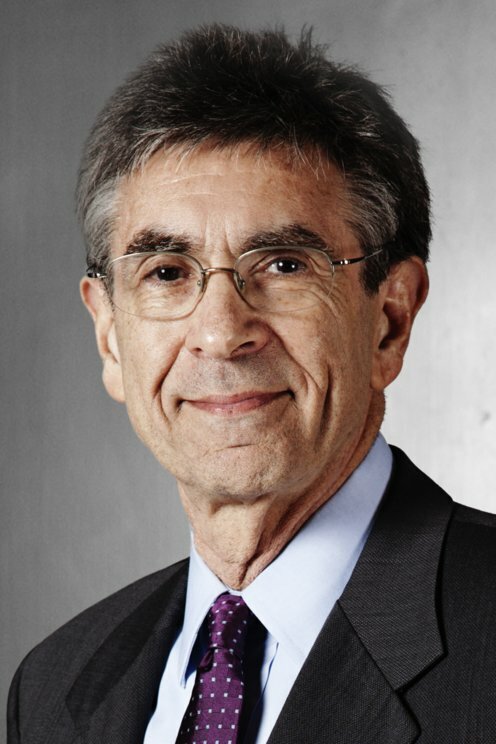 Robert Lefkowitz was born and raised in New York in a family with Polish heritage. He studied chemistry and trained to become a doctor at Columbia University. Since 1973 he has worked at Duke University and the Howard Hughes Medical Institute in Durham, North Carolina. Robert Lefkowitz is married with five children. Communication between the cells in your body are managed by substances called hormones. Each cell has a small receiver known as a receptor, which is able to receive hormones. In order to track these receptors, in 1968 Robert Lefkowitz attached a radioactive isotope of iodine to the hormone adrenaline. By tracking the radiation emitted by the isotope, he succeeded in finding a receptor for adrenaline and studied how it functions. It was later discovered that there is an entire family of receptors that look and act in similar ways - "G-protein-coupled receptors". Approximately half of all medications used today make use of this kind of receptor.